It all make sense in the heat. No really. Because everyone has gone on holiday for a week and it’s all gone quiet We’re using the time to tidy up, sort costumes, organise scripts and market some exciting new ideas. 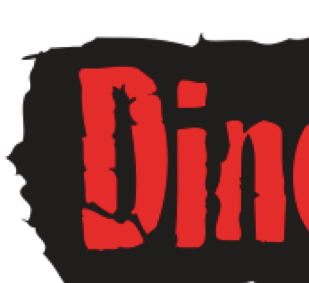 Writing new scripts is always the most enjoyable part for me, it has the potential and promise to be anything at this stage and the process of creating, whether it’s a snappy piece of street entertainment, invisible theatre or a huge production like the game show with Alistair McGowan we wrote, I love it all! 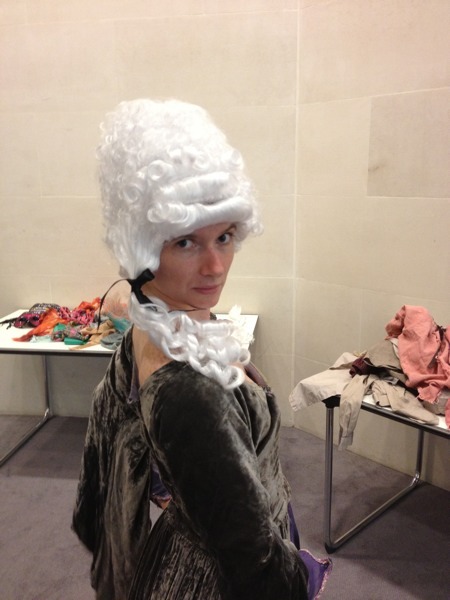 Actually no, it’s the fabulous Rosalind Parker facilitating our French Revolution workshop at the British museum but she looks great and what a glare she gives! Enough to make the proles quiver! Thankfully she didn’t use it too much on the children who came to the workshop and they successfully chopped off her head. 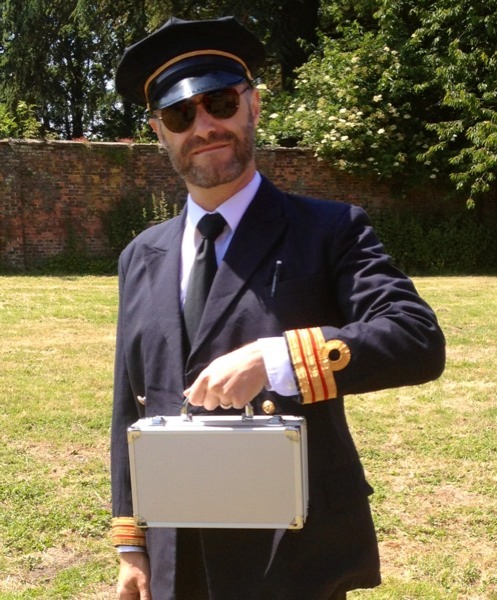 Flight recorder in hand, Captain Dingbat ready for take off!